A tool box which contains all the necessary tools to help you with your car maintenance. This does not include high tech and expensive tools. Screwdrivers, ranches and nuts are the things you will need to fix the minor problems of your car and hence you should buy them. It is a one-time investment so you do not have to worry about the cost. 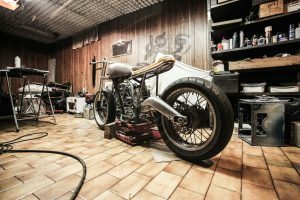 Your garage should be well lit. The lighting will help you to park the car efficiently and it will also help you to do the maintenance work at night. It will also increase the visibility of all your stuff in the garage. 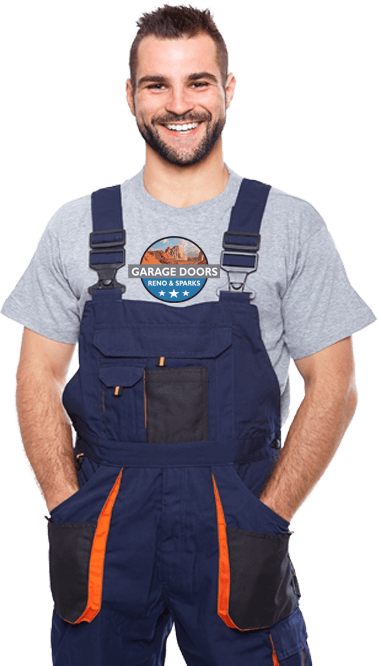 How to fix minor issues of the garage? Suppose you are repairing your car within your garage. And in the process there is an oil stain on your garage floor which is looking hideous. Then in order to fix it you can pulverise piece of drywall and put it on the oil stain which will soak the stain to a great extent. Repeat the process in case of stubborn stains. Due to cold weather your garage door is frozen because the cold weather has hampered the mechanism of your door. In such a case you need to check the pressure adjustment of your door and twig the adjustment to get your door working again. What to do when you cannot tackle the problem? 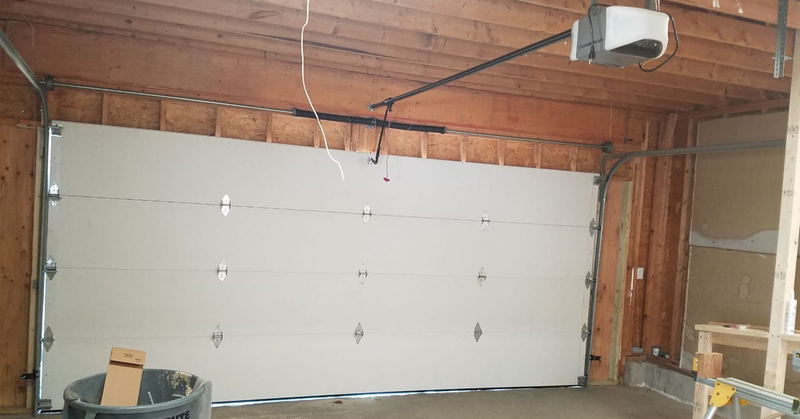 In case you are finding that it is not possible for you to handle problems relating to the garage then you should immediately call the professionals. If suppose the wall are buckling in such a case it is something that you cannot do a fix on your own. You should call the professional who will handle this situation more effectively.